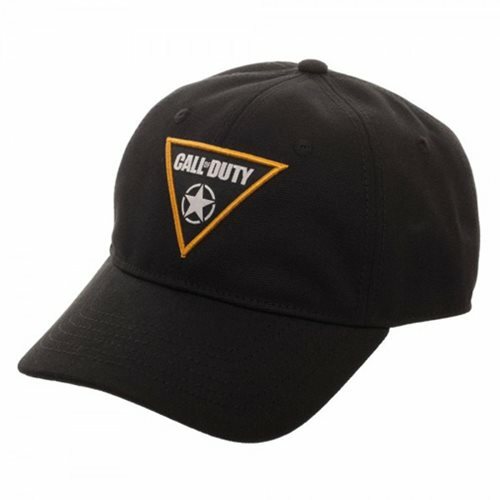 Show your love for the Call of Duty: WWII video game by wearing your Call of Duty: WWII Woven Patch Dad Hat wherever you go. Featuring a woven front patch of the game logo, it's adjustable and made of canvas. One size fits most. Hand wash cold and lay flat to dry.